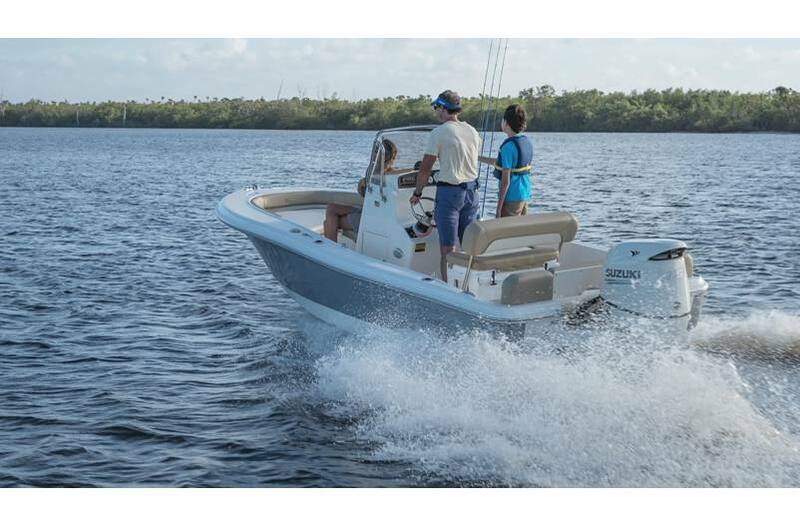 We designed the 180 Islander to be the perfect boat for great family fun! 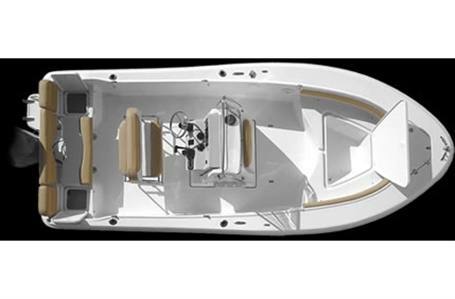 With a six person capacity, this center console rig emphasizes water sports, tubing, wake boarding and fishing. 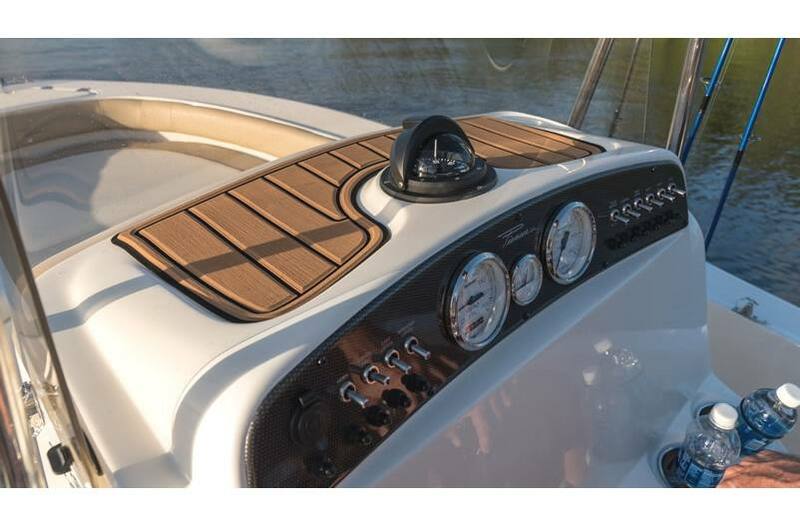 Or you can cruise the waterways and pull up to your own private beach to enjoy the outdoors with friends and family. 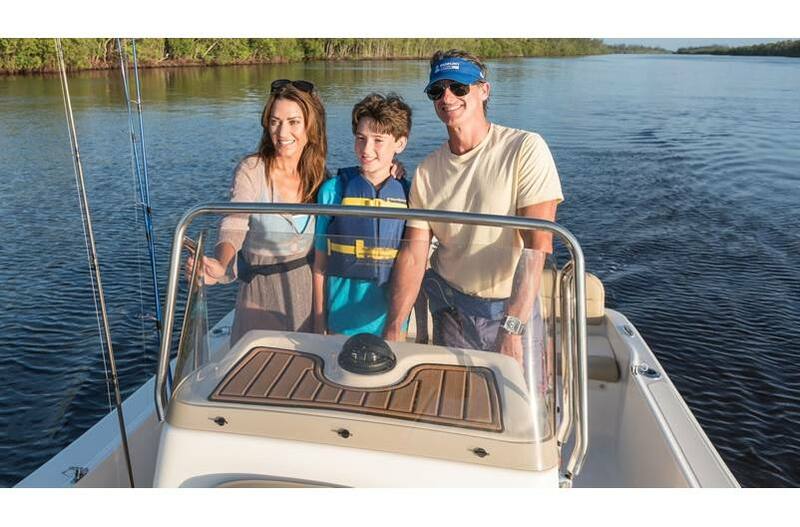 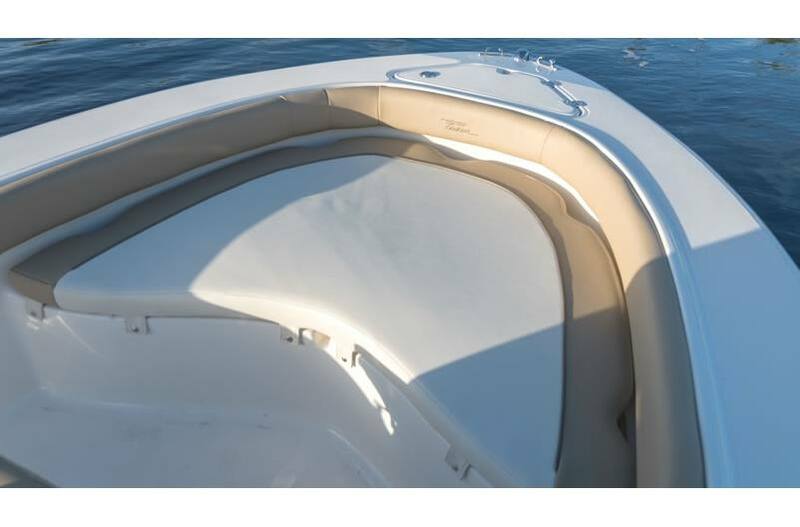 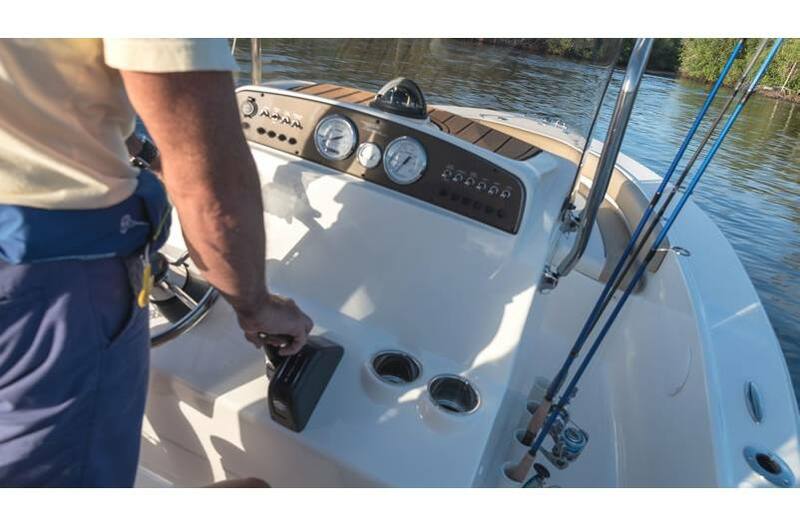 Great family seating including a full transom seat and wrap around bolsters throughout the boat make the 180 Islander a comfortable ride for the entire family and the perfect boat to enjoy the water in Pioneer style!